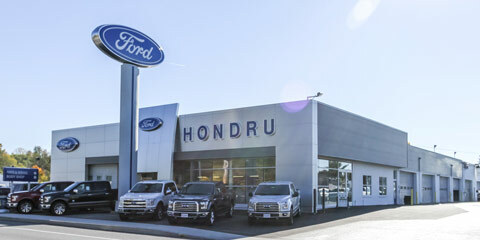 Hondru Ford is located in the heart of Manheim, PA on south Main Street near the Fruitville Pike intersection. Car shoppers from the Lancaster, Lebanon, and Harrisburg areas come to Hondru Ford for the outstanding customer service, quality vehicles, and the best deals in Central Pennsylvania. 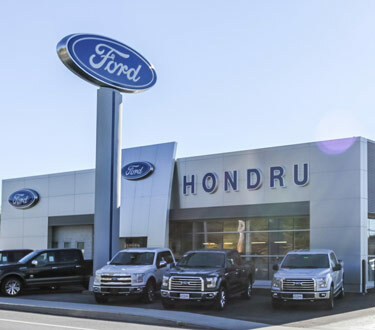 Hondru Ford stocks new vehicles and nearly 200 used cars and trucks, many of which are Ford Certified Pre-Owned. Our goal is to find the right vehicle for you, at the best price possible. 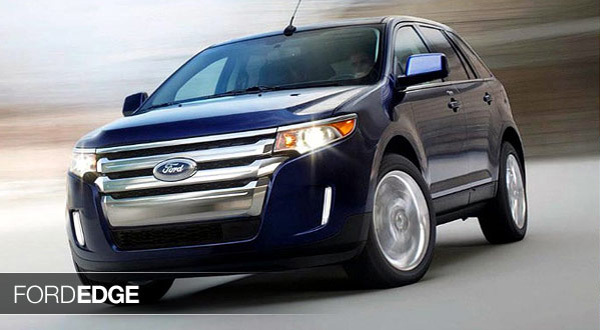 Stop in today to get a great deal on an outstanding Ford car or truck. We hope to see you soon! Mon/Wed/Fri 7:00 A.M. – 5:00 P.M.
Tues/Thurs 7:00 A.M. – 6:30 P.M.
Hondru Ford of Manheim is located just south of the square in Manheim, PA, across Route 72 from the Twin Kiss restaurant. We are 10 miles north of Lancaster and 15 miles south of Lebanon.